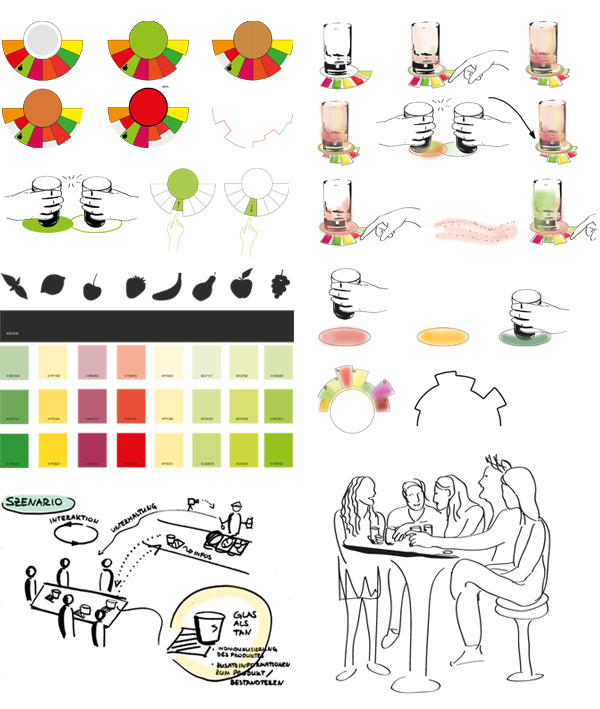 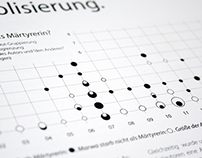 The application MyFruit realized the idea of using the Microsoft Surface within gastronomy. 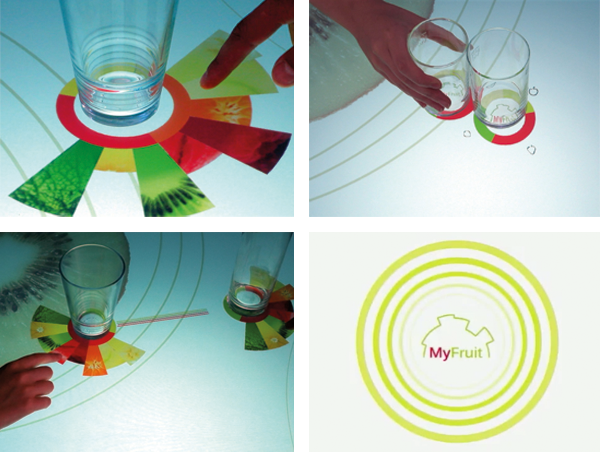 With MyFruit it is possible to mix up individual cocktails in an interactive collaborative way. 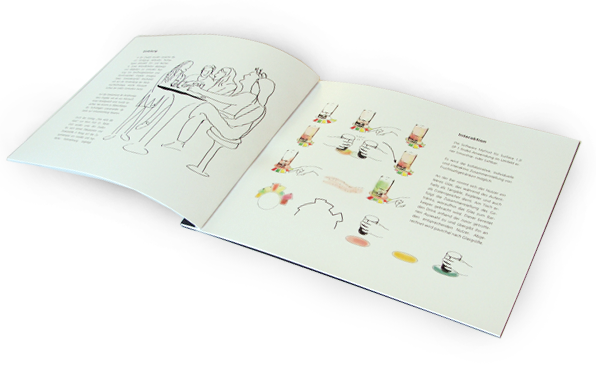 Individual selection, collaborative gestures, matching visualization and the animated start screen.